Ensure your learners can instantly relate to learning portal by using the same colors and logo as used in your website and other internal sites. Make it proprietary! 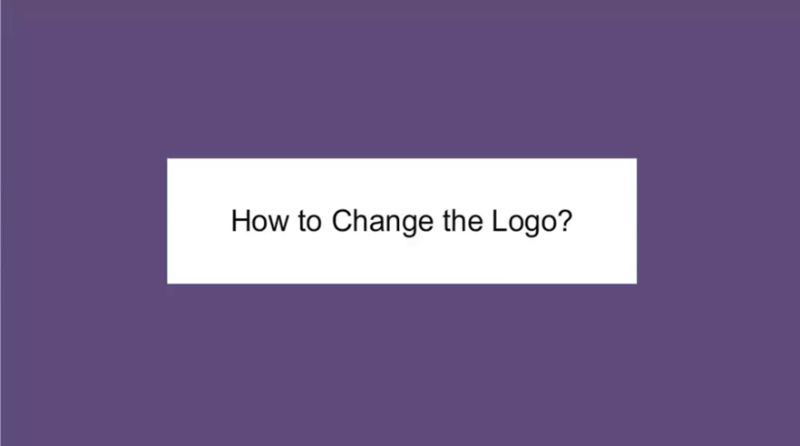 Not satisfied with incorporating just your logo and colors? From the navigation and placement of various onscreen elements to the themes, Calendars and Outlook, personalize it all for your learners.